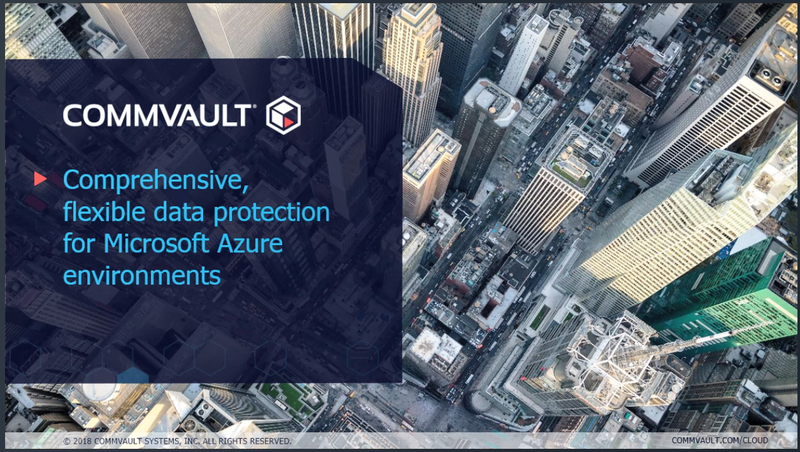 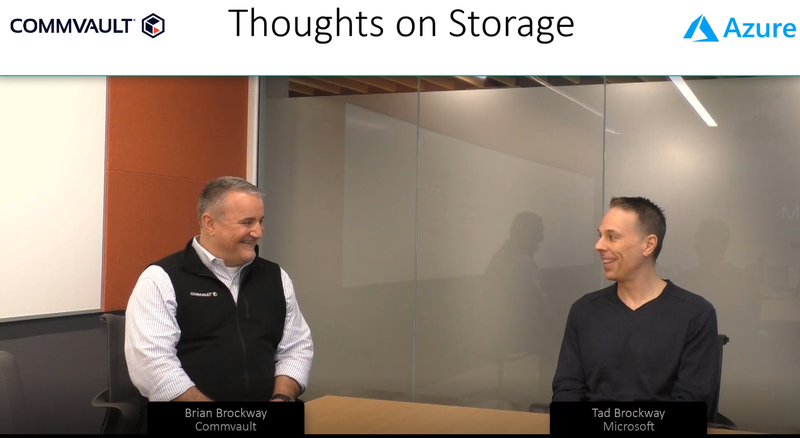 Join Azure Storage and Edge Solutions Lead Tad Brockway as he welcomes Veritas! 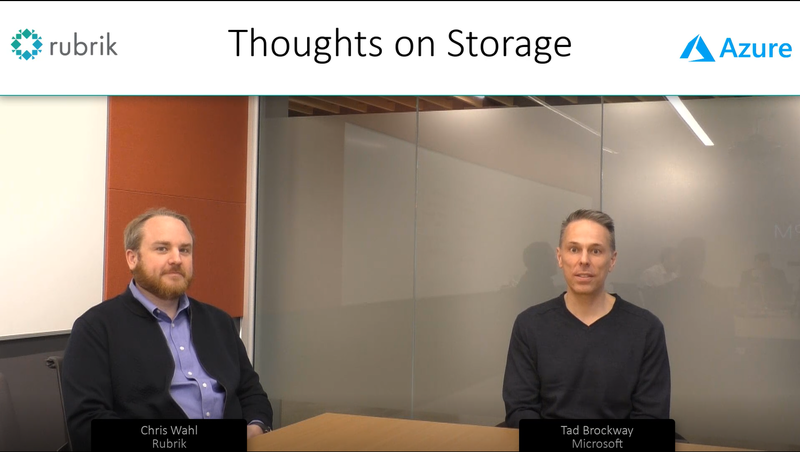 Our Thoughts on Storage series features 1:1 conversations with industry leaders and innovators. 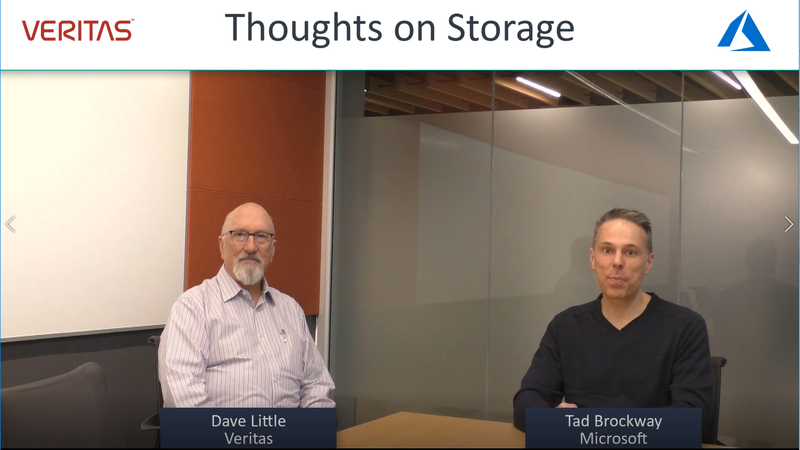 In this interview, Tad and Dave Little, Distinguished Engineer with Veritas, talk about the state of the storage industry and what they are seeing as our common customers adopt more hybrid cloud architectures.